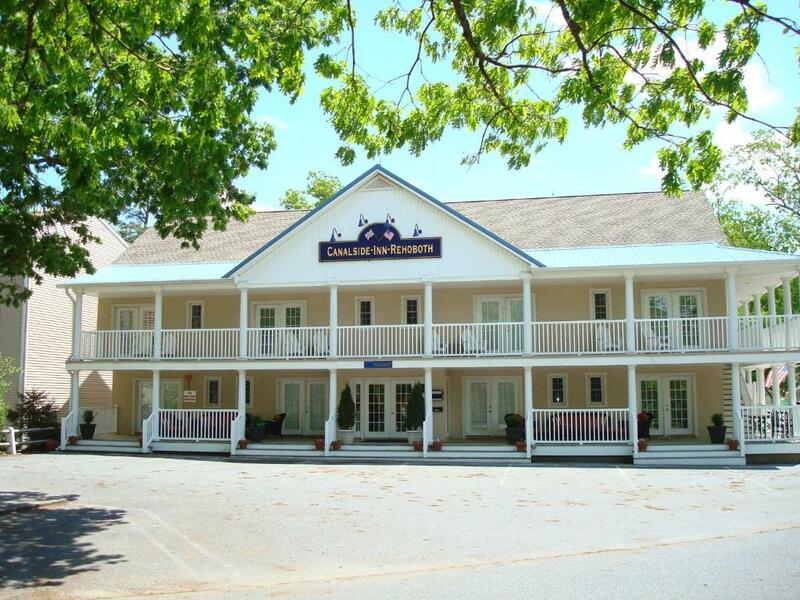 Lock in a great price for Canalside Inn – rated 8.9 by recent guests! The room and inn were very quiet. I liked the chairs on the front porch. The building itself looks awesome! The rooms are very well designed and they look really cool as well. Clean facility, pleasant staff. Breakfast was good even though it starts at 8am. I typically leave by 6am. Good location. Quiet. Clean. Comfortable. Pleasant. Nice king size bed, great lighting, real nice walk in shower. The location of this hotel was perfect for what we were looking to do. It was in the heart of everything in Rehoboth. I was treated like family. Breakfast is always a bonus, a little something to start your day. Thanks! Canalside Inn This rating is a reflection of how the property compares to the industry standard when it comes to price, facilities and services available. It's based on a self-evaluation by the property. Use this rating to help choose your stay! 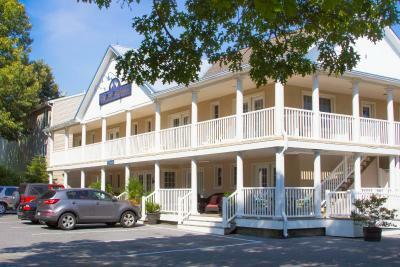 Located along the Lewes-Rehoboth Canal, this contemporary hotel is 1 miles from the Rehoboth Beach Boardwalk. It offers rooms with a 32-inch flat-screen TV and free WiFi. 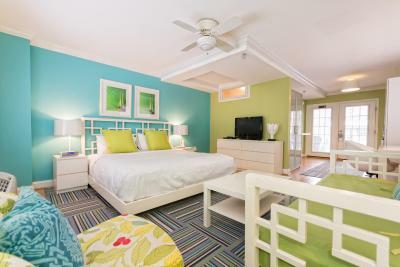 Each bright and colorful guest room at the Canalside Inn is furnished with a balcony overlooking the pool or canal. A refrigerator and coffee maker are provided. Free bicycles and beach chair rentals are available through this Rehoboth Beach hotel. Guests can swim in the outdoor pool or relax in the hot tub. Cape Henlopen State Park is 9 miles from the Rehoboth Beach Canalside Inn. 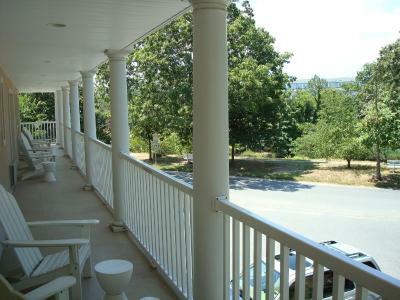 Rehoboth Beach Yacht and Country Club is a 10-minute drive from the property. When would you like to stay at Canalside Inn? Located on the second floor, each room features a king bed with a private bathroom. It also has a flat-screen TV and bathrobes. Located on the second floor, each room features one queen bed with a private bathroom. It also has a flat-screen TV, refrigerator and bathrobes. Located on the first floor, this room features a private bathroom and French doors that open to the front deck. The room has a bar area and 2 queen beds. This room, located on the first floor, feature a private bathroom, French doors that lead to a front deck, a king bed, bar area and a seating area with a daybed. 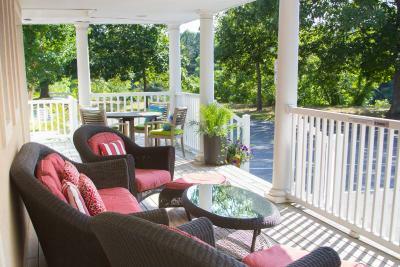 House Rules Canalside Inn takes special requests – add in the next step! Up to two children under 6 years are charged USD 30 per night when using existing beds. Canalside Inn accepts these cards and reserves the right to temporarily hold an amount prior to arrival. Please note, there is one parking space per room reservation. It appears kids under 17 are allowed here now? Shocking. There was no fruit at breakfast. The TV was not the best quality. When relaxing would liked to have had a better TV better picture. Needs to be upgraded. This is a great place for a quick get away. Couple of things, continental breakfast was included in our stay (we weren’t planning o having any) but my husband went to look for coffee in the morning and couldn’t find where breakfast was being held. Also we had asked for late check out.. manager agreed to let us stay till 12:00 pm. We went out for breakfast and decided to pack up on the way out intending to come back if needed. When we did come back around 10, everything was cleaned and ready for the next guest. Door was propped wide open and felt like we couldn’t even use the bathroom or relax on the bed at 10. We just left. Unfortunately there was a disturbance, as in individuals arguing right below our window, it was after 10pm and lasted quite awhile. We were unable to enjoy the balcony or keep the windows open we could clearly hear them. We did inform the inn keeper the next day and was informed the individuals were told to leave. Other than that all went smoothly. The television in the room was against a wall on the side of the bed, so that you could not sit or lay in bed and watch it. You had to watch it sideways. During the busy part of the day it can be hard to get out into traffic. There wasn't anyone at the desk when we arrived and when he got there he wasn't very friendly. Nothing. Everything was very nice. Did not specify what the breakfast was that was included. Not much provided. It was very nice. The bed was comfortable and very clean. Had to keep your conversation and the low. Tight stare case leading upstairs to the 2nd floor and downstairs to the lounge/breakfast area.